Deadline: 26 October 2018. 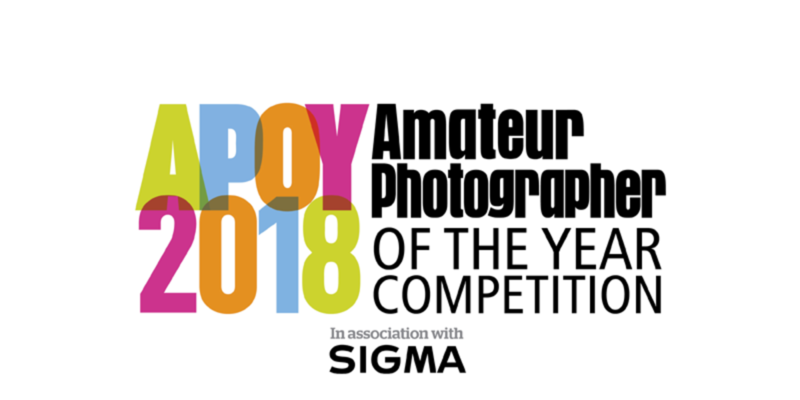 Amateur Photographer magazine invites amateur photographers from around the world to enter its annual competition and the chance to win the title of ‘Amateur Photographer of the Year 2018’. 8 categories throughout 2018. The Overall Winner wins the title ‘Amateur Photographer of the Year 2018’, and Sigma kit worth more than £2,000. The crowd vote winner of each round wins a one-year digital subscription to Amateur Photographer magazine plus a one-year Master subscription to Photocrowd. All contest winners (expert and crowd), plus selections from the expert category in each contest, will be featured in an issue of Amateur Photographer Magazine.